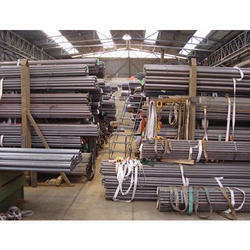 We are manufacturing and supplying Stainless Steel Round Bar 16mm to 200mm in Grades 201, 303, 304, 304L, 310, 316, 316L, 316Ti etc. 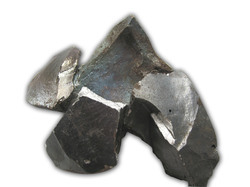 The materials are in very fine quality and best for Machining and Forging purpose. We have AISI SS 304, SS 304L, SS 316 and SS 316L grade Pipes, Tubes, Sheets, Fittings, these raw metals are finished in such a way to meet the modular attraction to all viewers. - Pig Iron, Iron ore, etc. Material Grade: UNS S17400 / "AMS 5643" / AISI 630 / "XM-12"
Banking on the skills of our qualified team of professionals, we are involved in providing Stainless Steel Section.